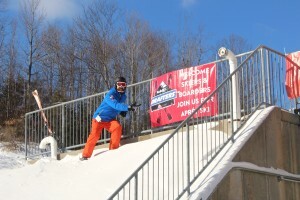 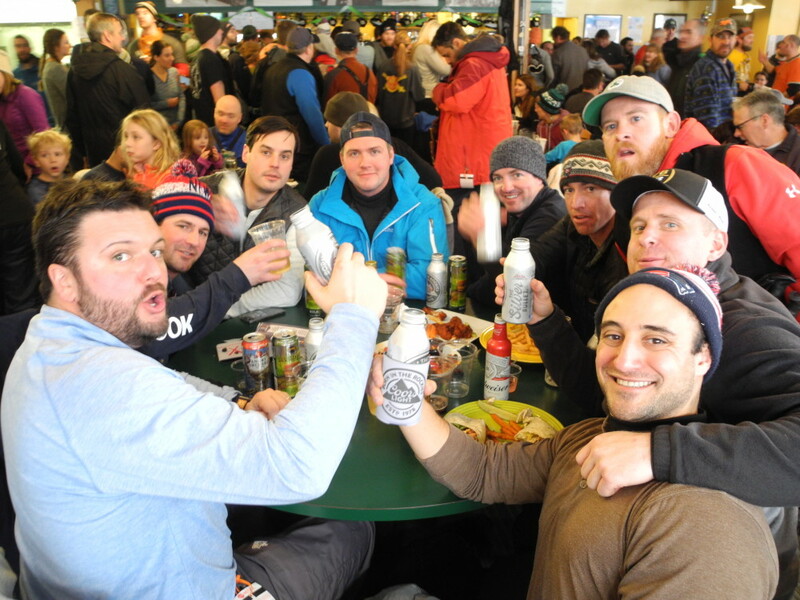 We helped Wildcat Mountain celebrate 60 years in style. 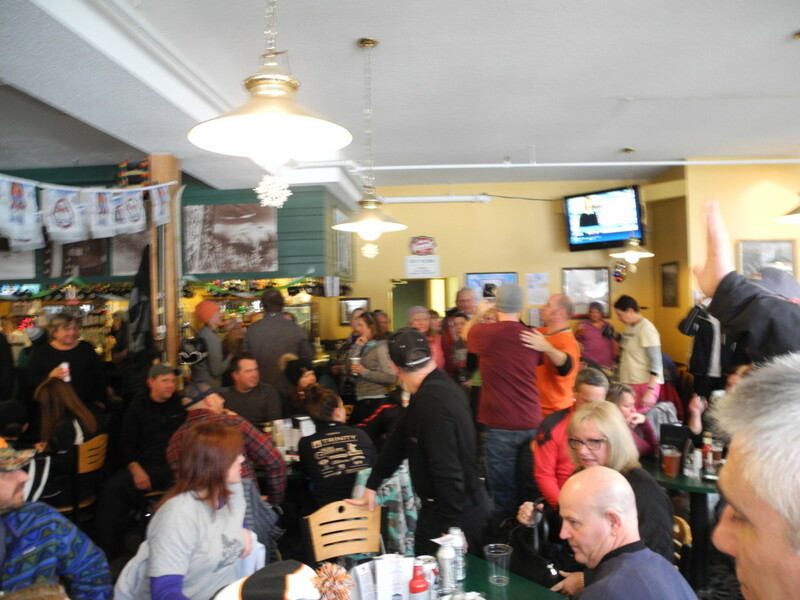 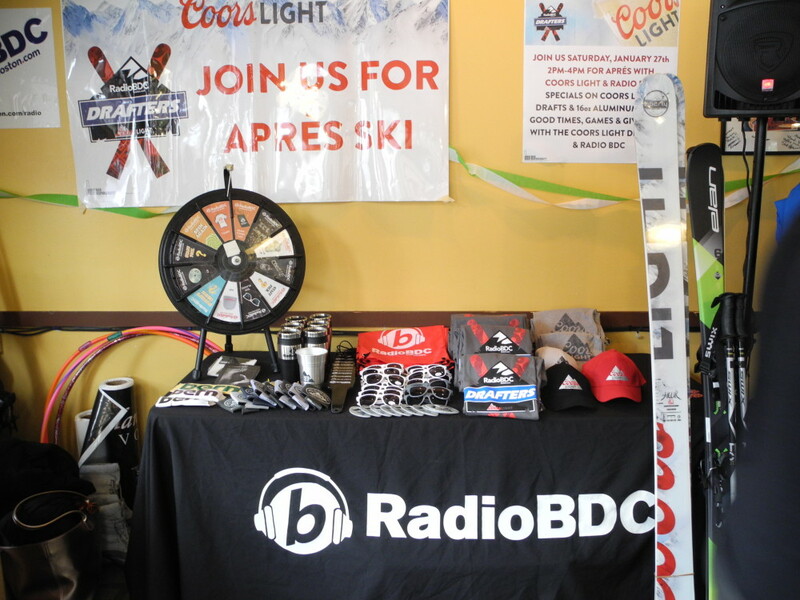 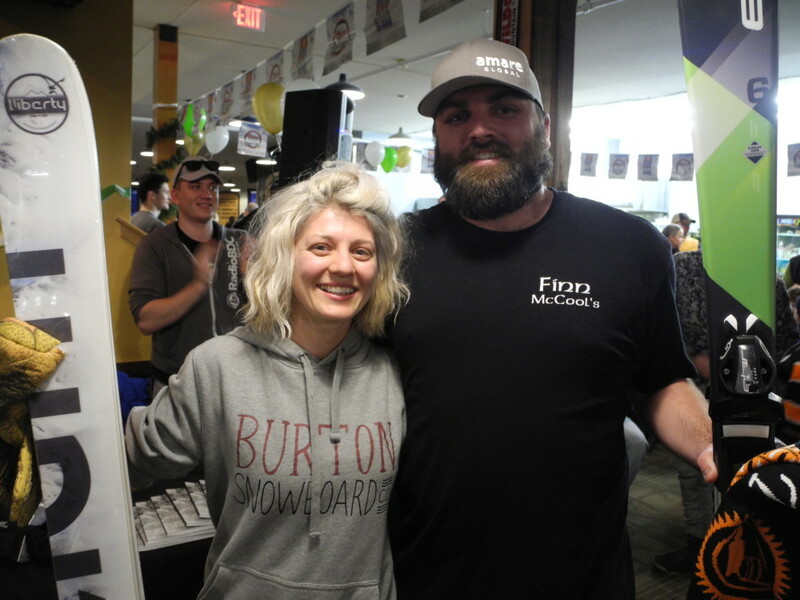 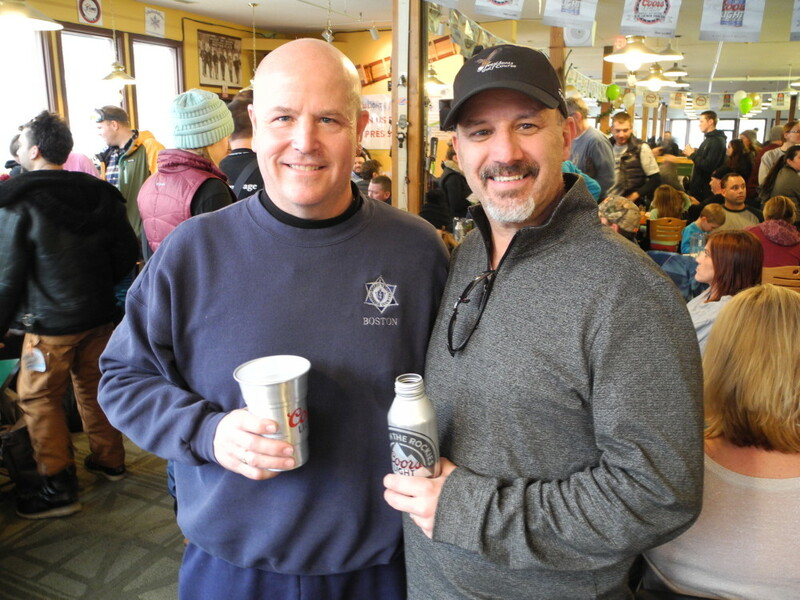 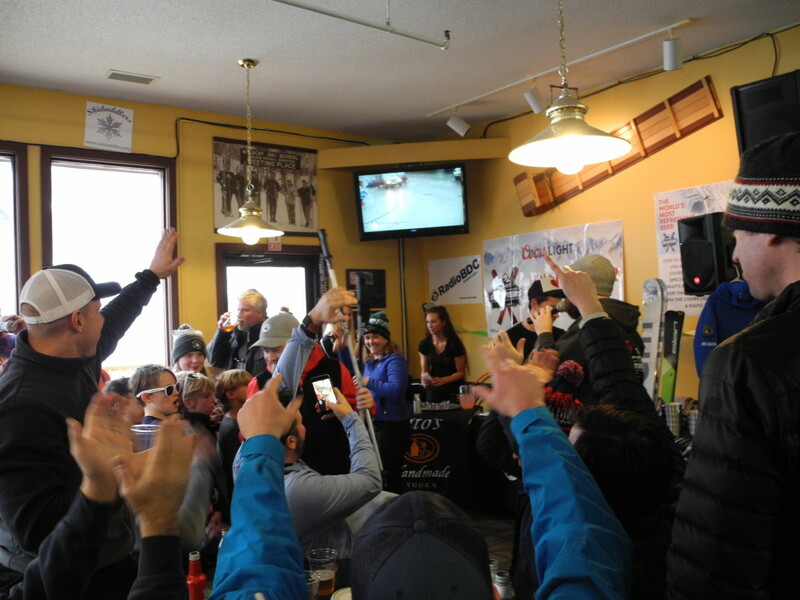 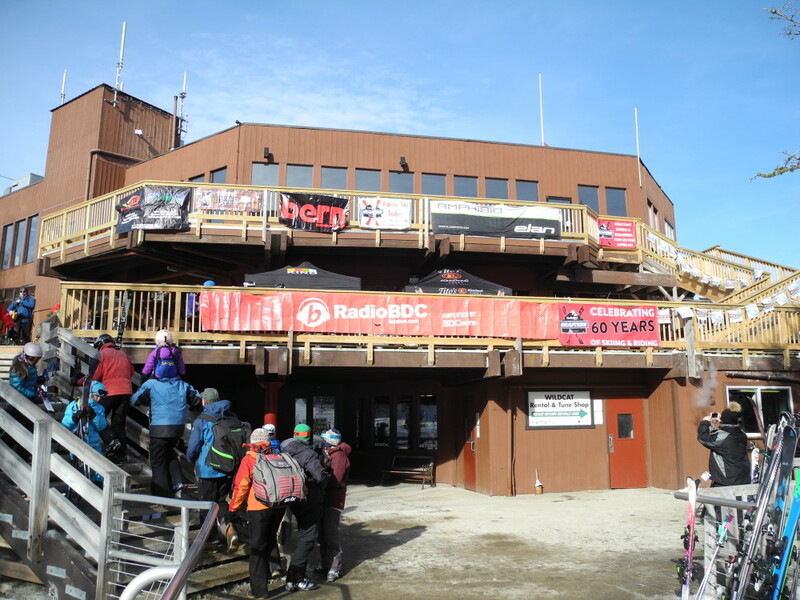 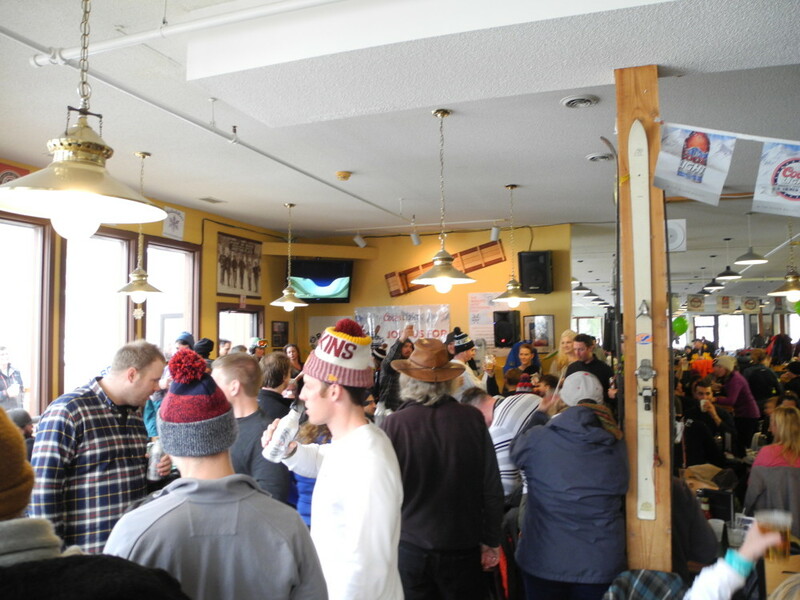 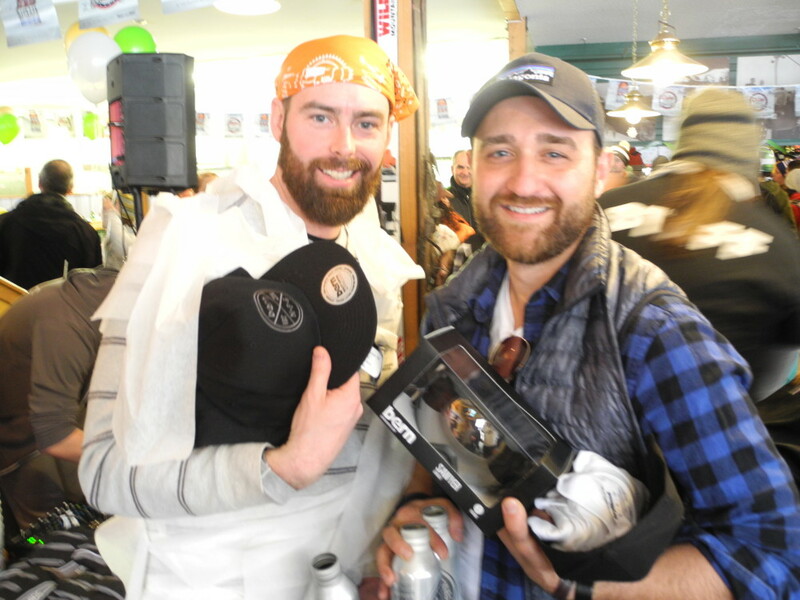 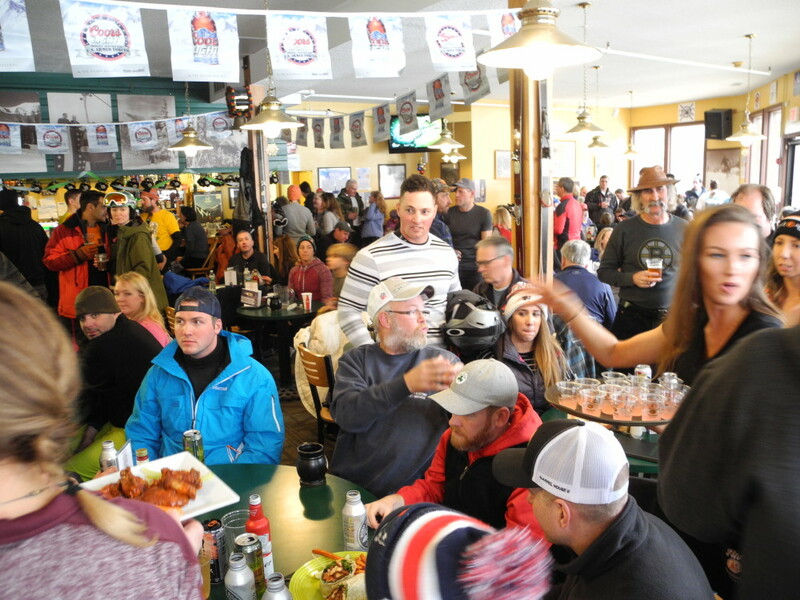 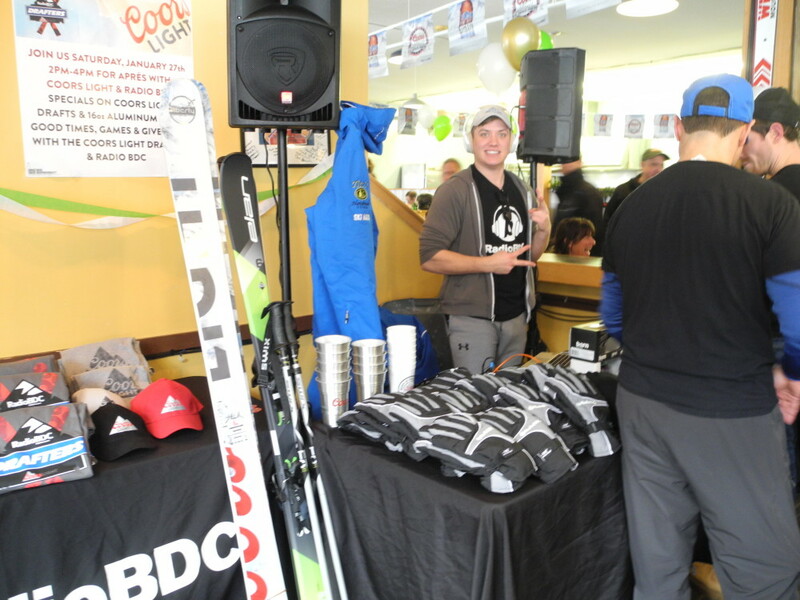 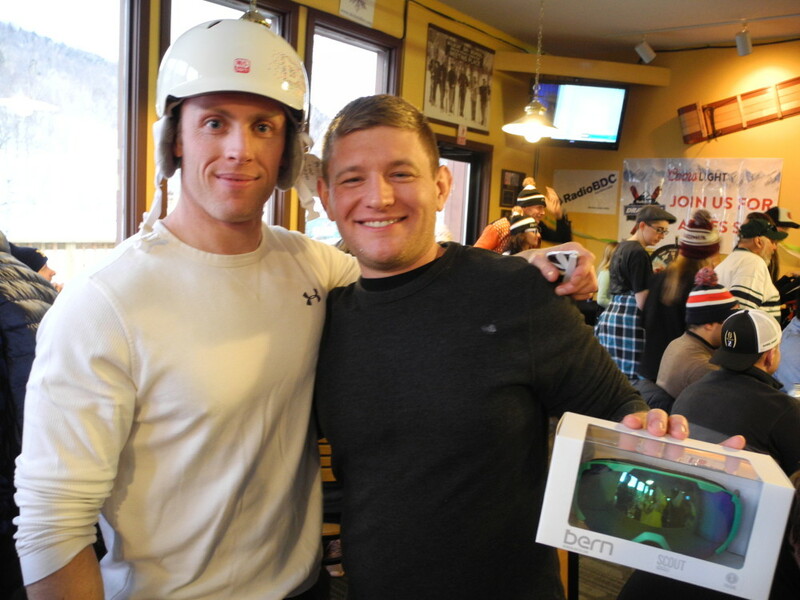 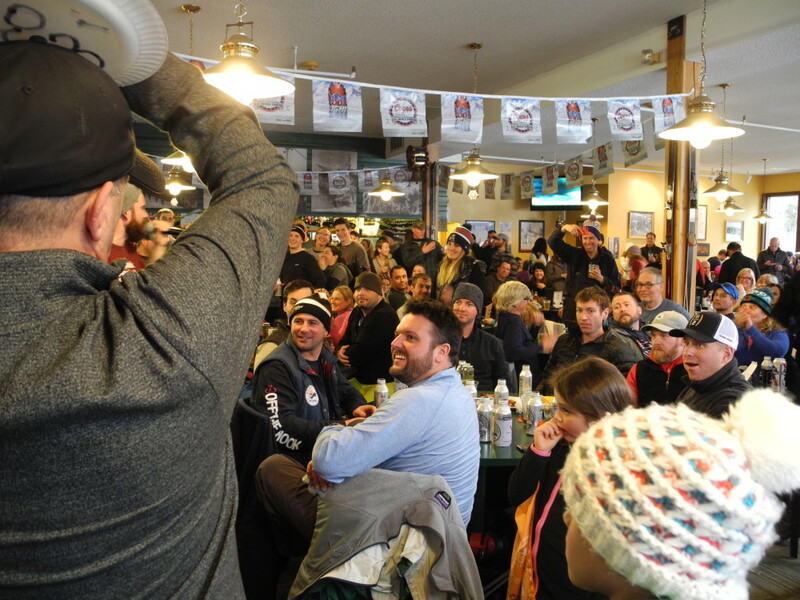 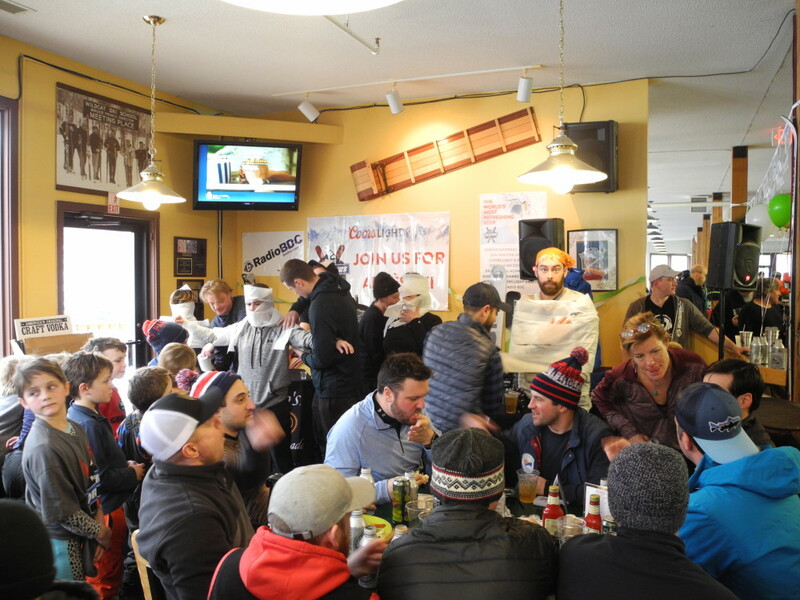 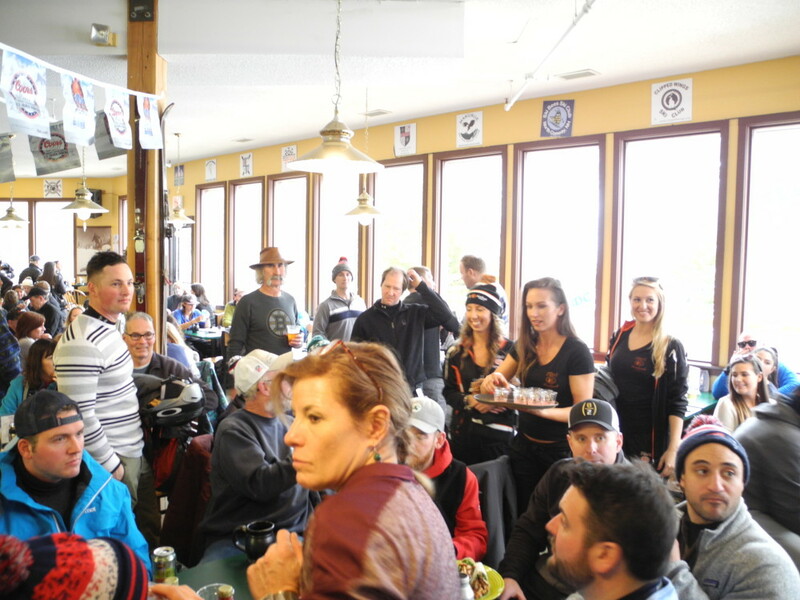 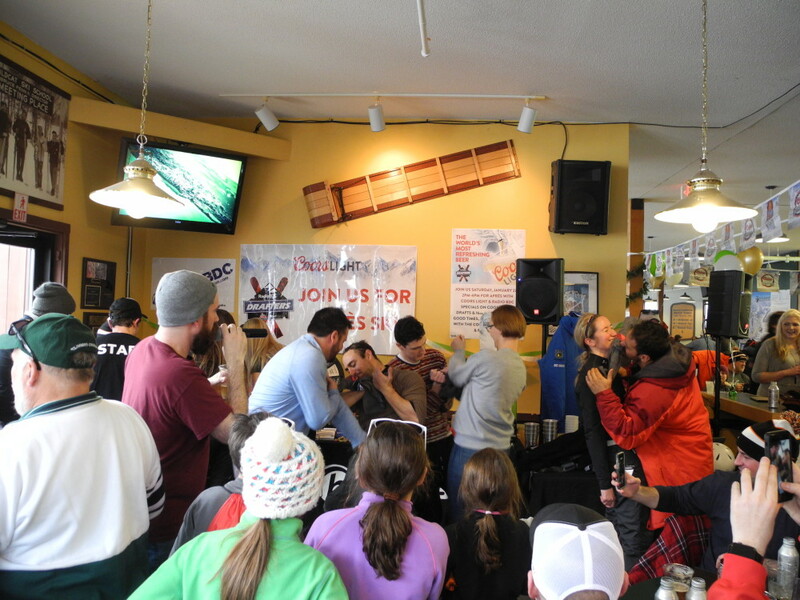 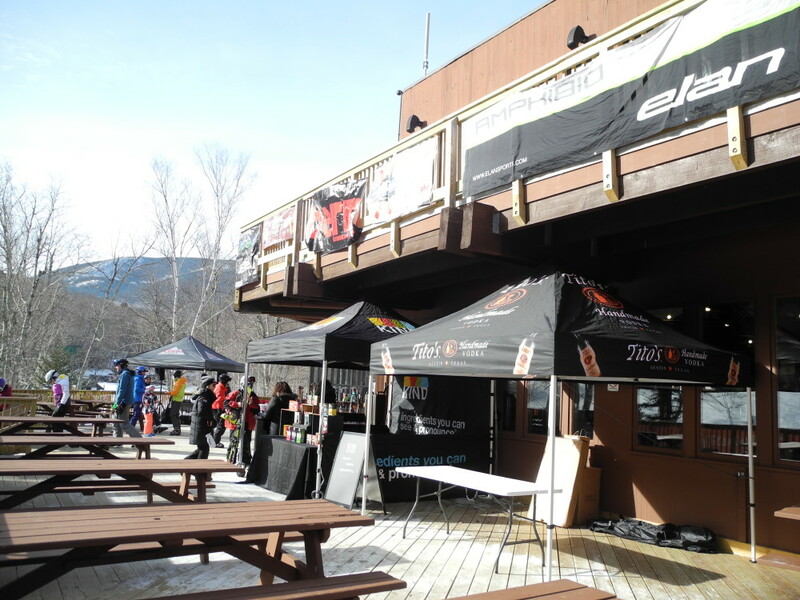 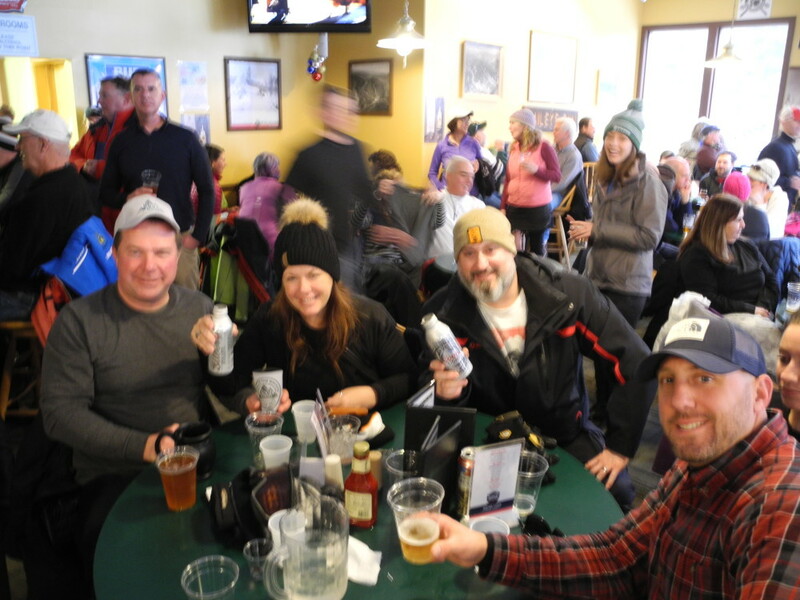 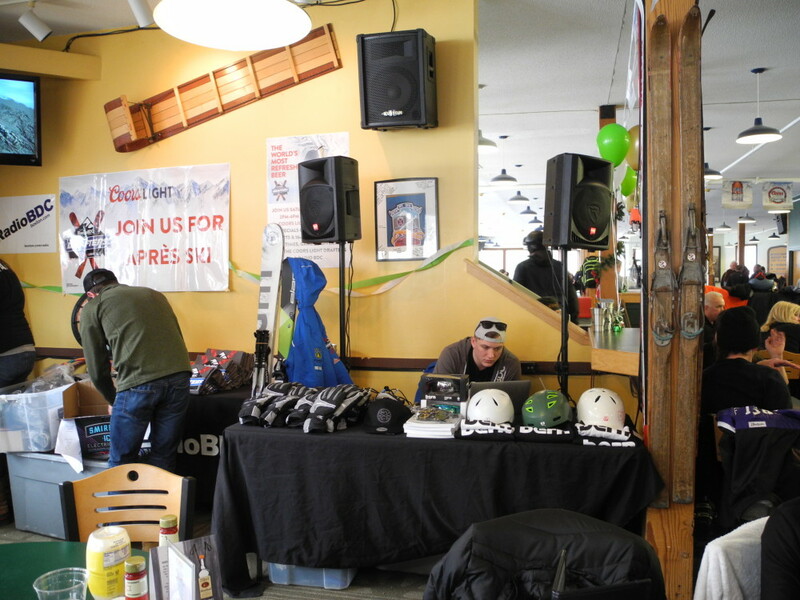 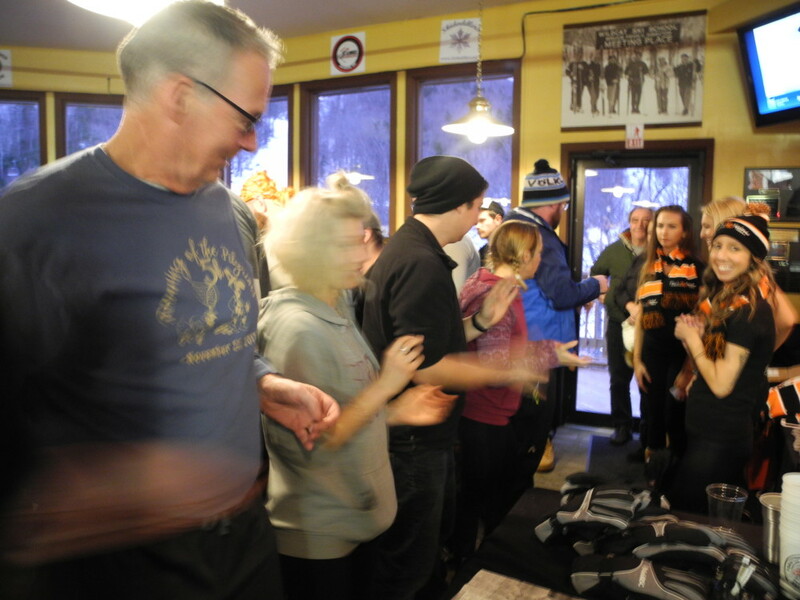 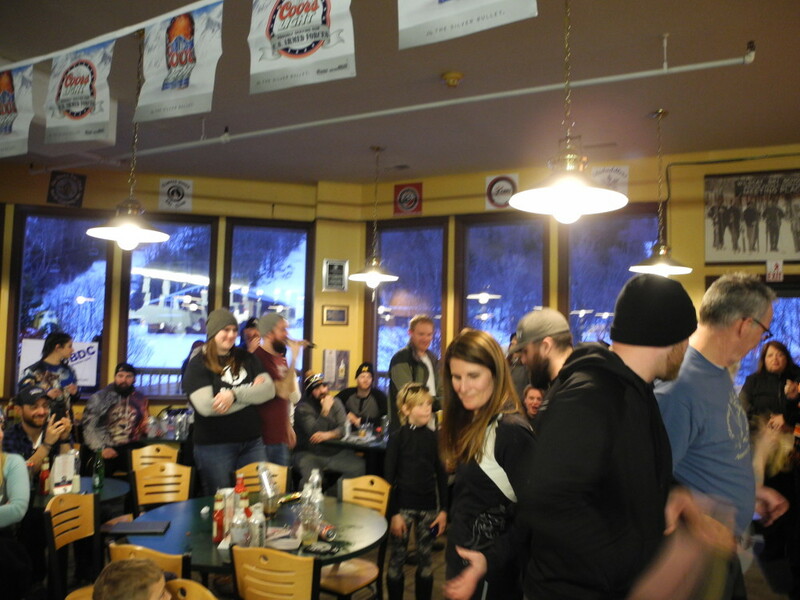 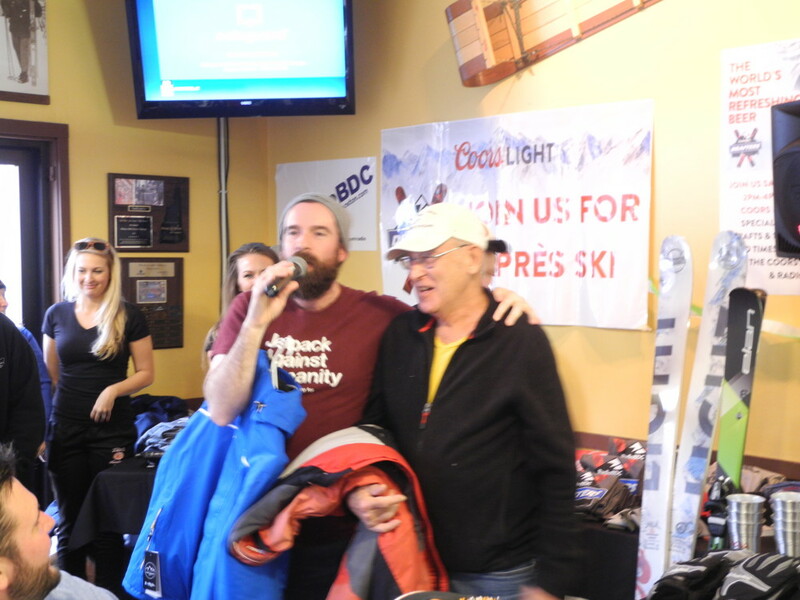 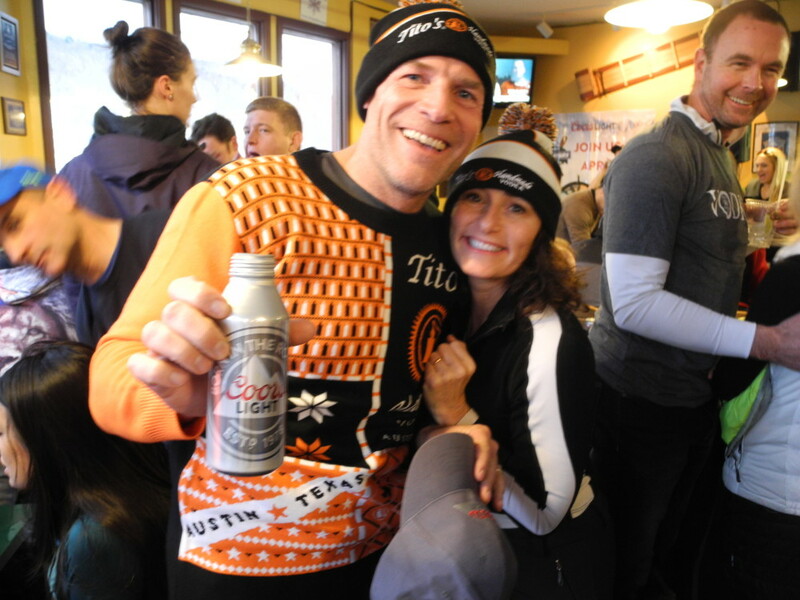 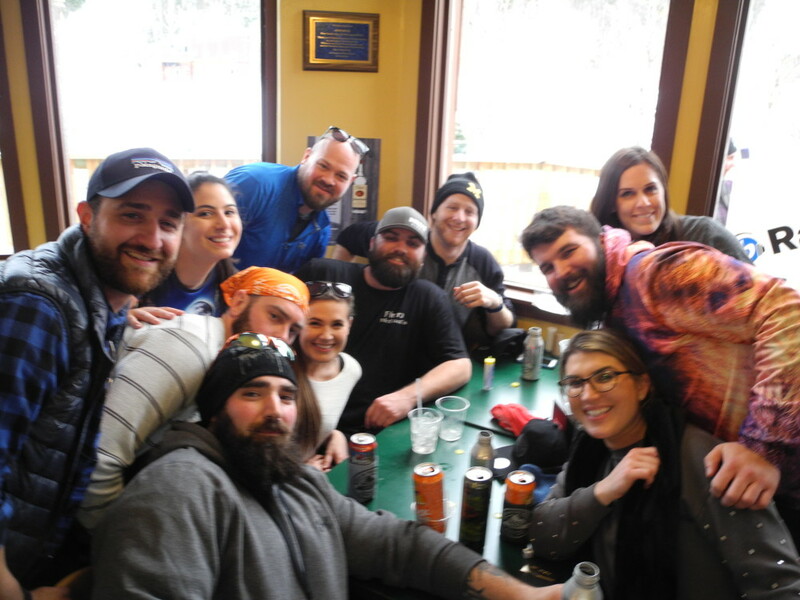 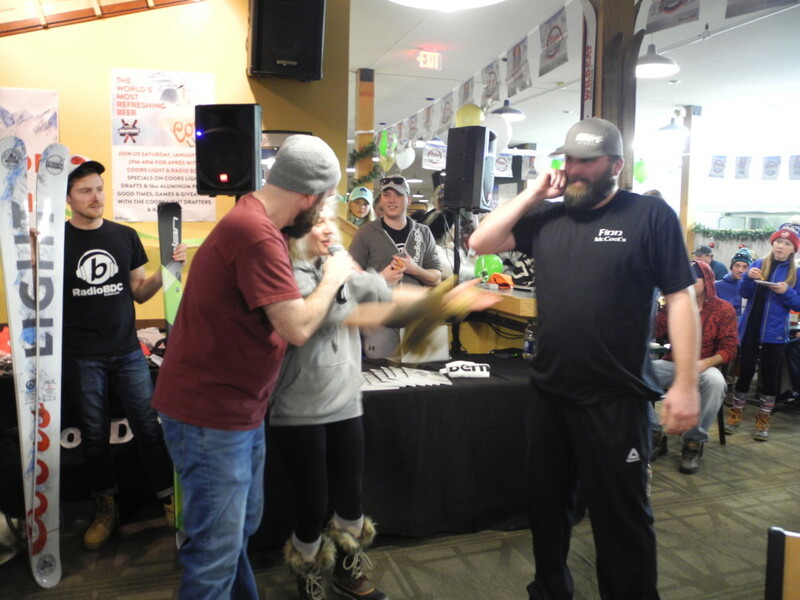 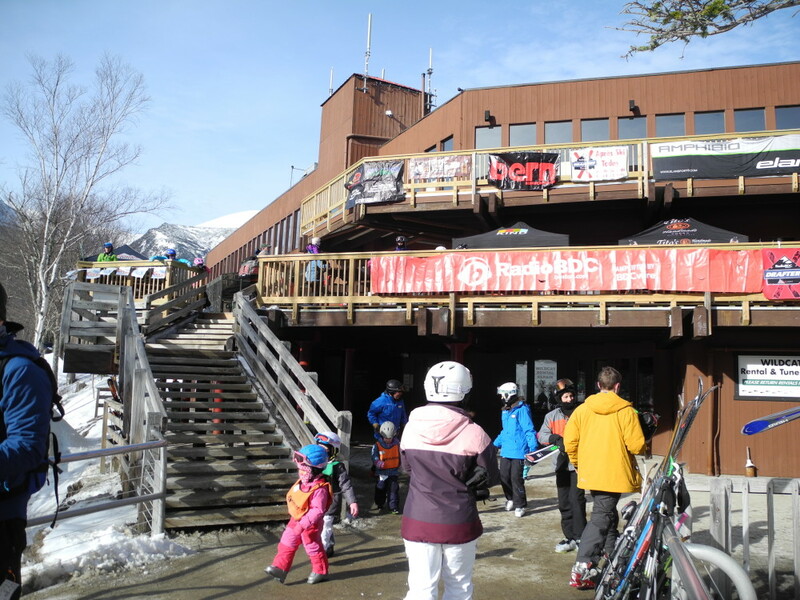 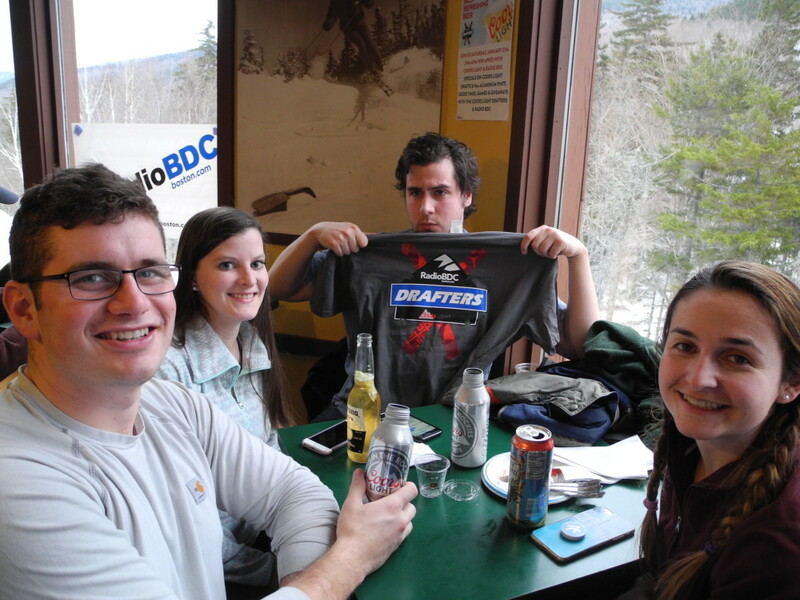 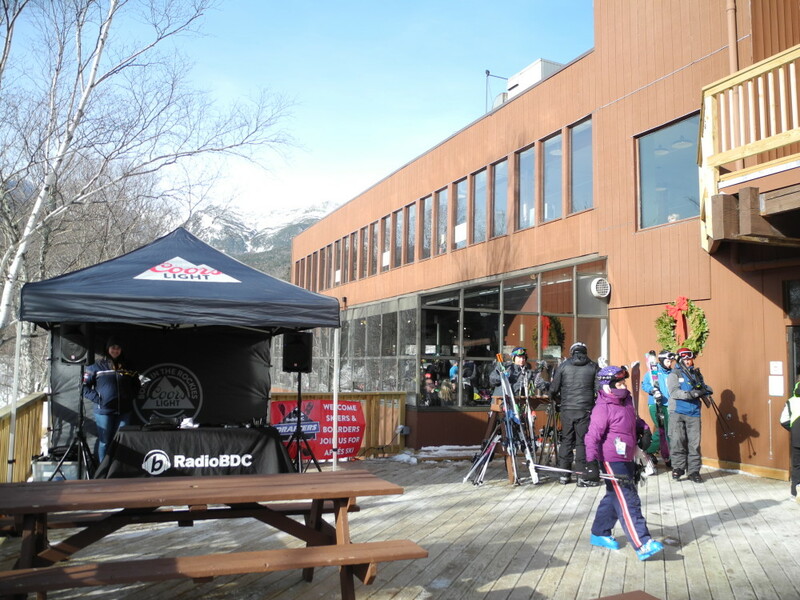 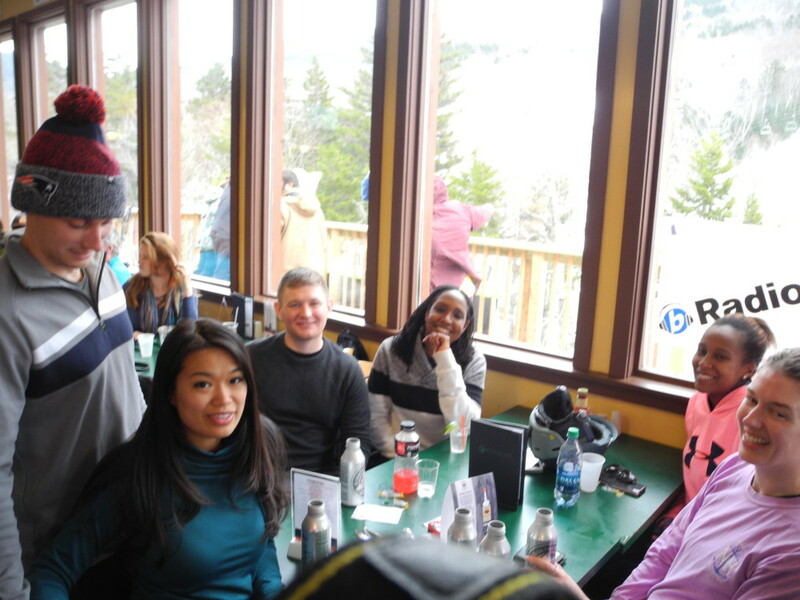 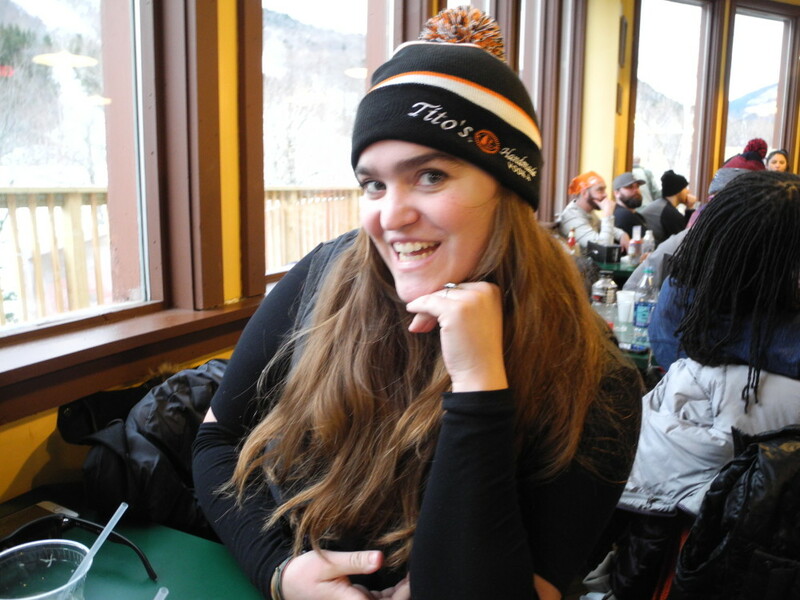 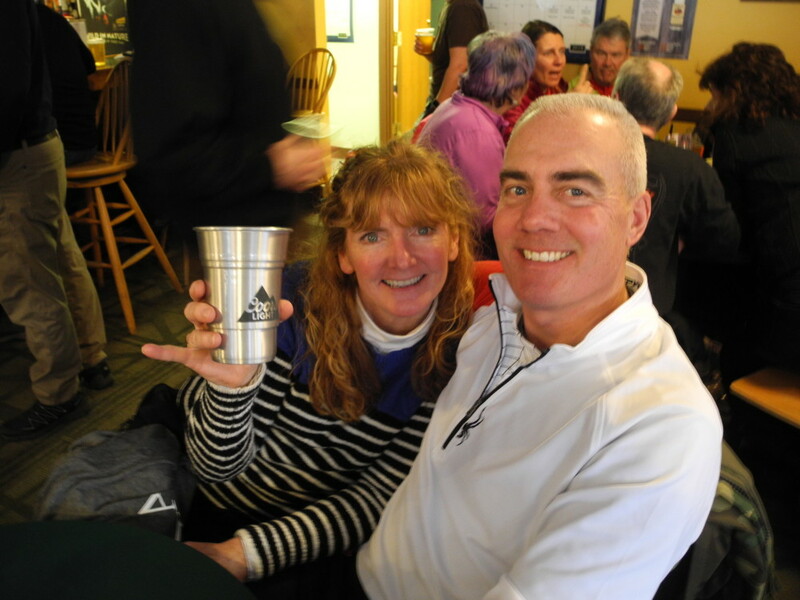 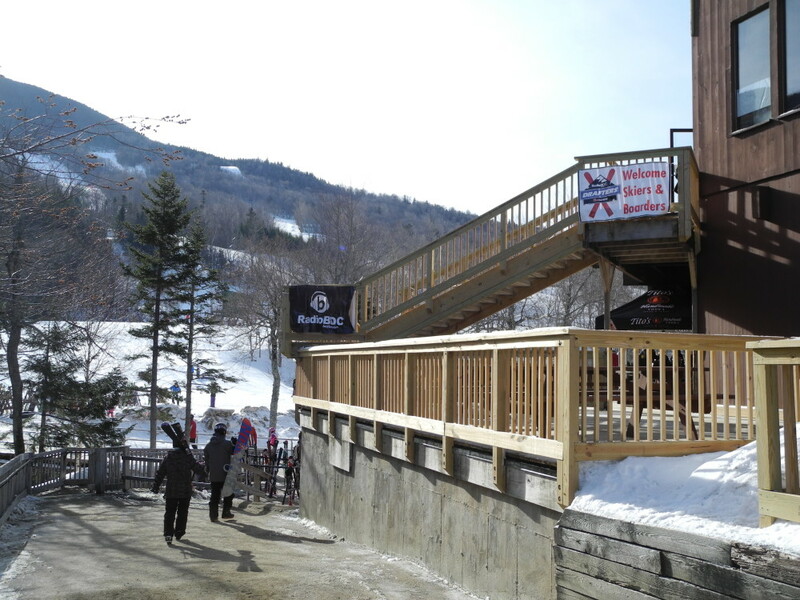 It’s true: Wildcat Mountain turned 60 last weekend, and we were on hand with our legendary aprés ski party at the Wildcat Pub on Saturday afternoon. 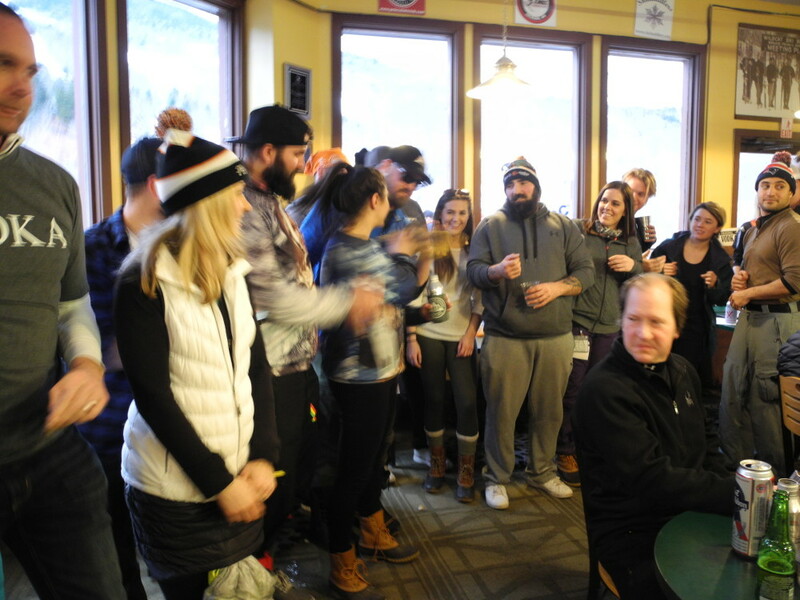 We played music, played games, and gave away a ton of prizes, all leading up to a killer fireworks display on the mountain. 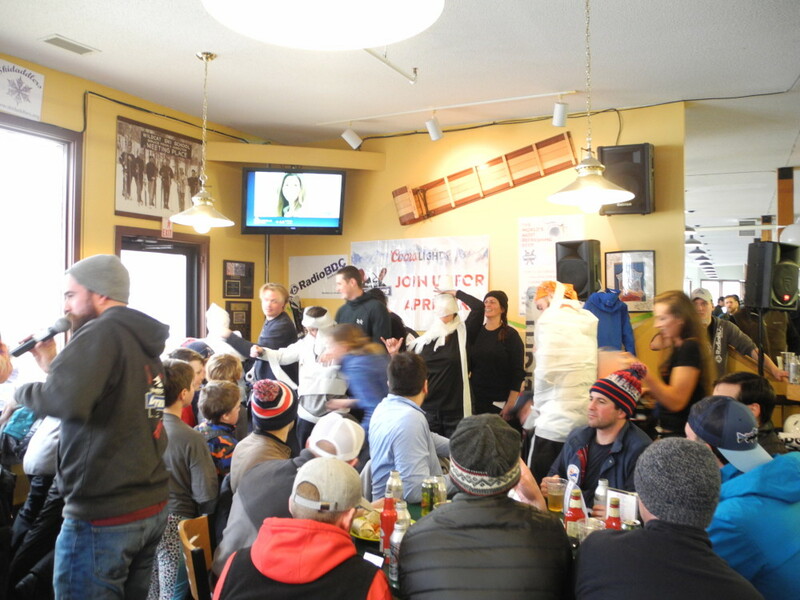 Peep the pics below, then click here to see where you can track down the Drafters next.